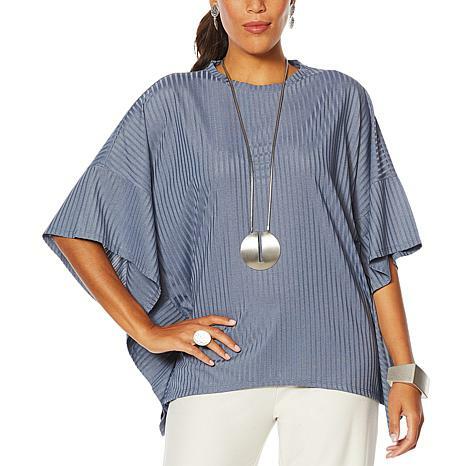 Ease and effortlessness is what MarlaWynne makes stylish. 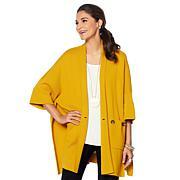 This poncho topper creates drama and flattering angles with everything you pair it with. This top is perfect! Fits well, and is super comfortable. Love it! Love the color, fit and style. Washes beautifully.